Accidents do happen, but remember, we call them accidents for a reason, nobody plans to be involved in one. Furthermore, nobody wants to deal with the stress that follows. 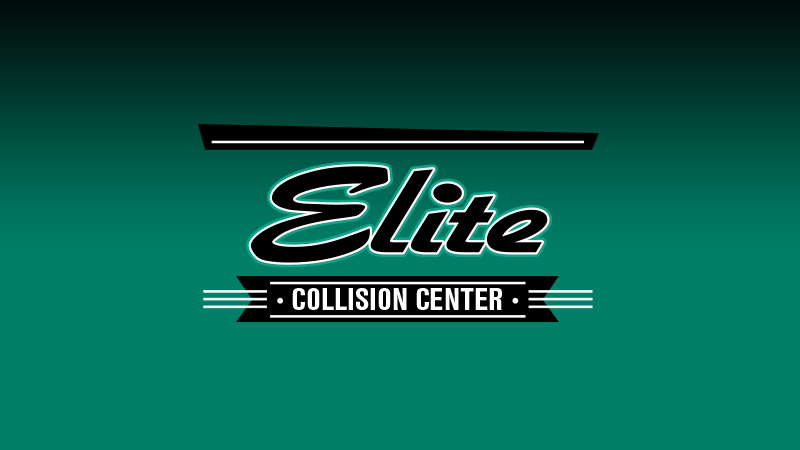 Here is a little glimpse of why you should choose Elite Collision Center. repair facility. Kevin Morse (owner) is a former recipient of Battle Ground Chamber of Commerce Business Person of the Year, Leadership Clark County 40 under 40, and an AMI Graduate. Water-borne paints have taken the place of our solvent based paints of the past. By eliminating up to 96% of the Volatile Organic Compound (VOC) Emissions compared to solvent-borne base coats, we are protecting our employees, and the environment. This commitment has lowered our generation of hazardous waste material, it has eliminated the flammability hazard associated with solvent-borne base coats and we use less material to cover more area. What could be better than that? 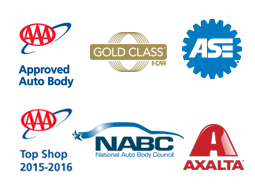 At Elite Collision Center, we take pride in supporting our local community. We sponsor youth sports programs, and the Rock Solid Community Teen Center. We support the North County Family Resource Center, North County Food Bank, Lewis River Rotary, Oregon Lions Sight and Hearing Foundation, the Vancouver Police Department SWAT Team and a variety of other organizations. We are proud members of the Battle Ground Chamber of Commerce. Kevin and Deana were founding committee members of the Harvest Nights Car Cruise in Battle Ground. Please join us in supporting Battle Ground.